A Bull Pullback is when a price action within the context of an uptrend traces an orderly price decline/retracement/correction from the peak of an up leg. 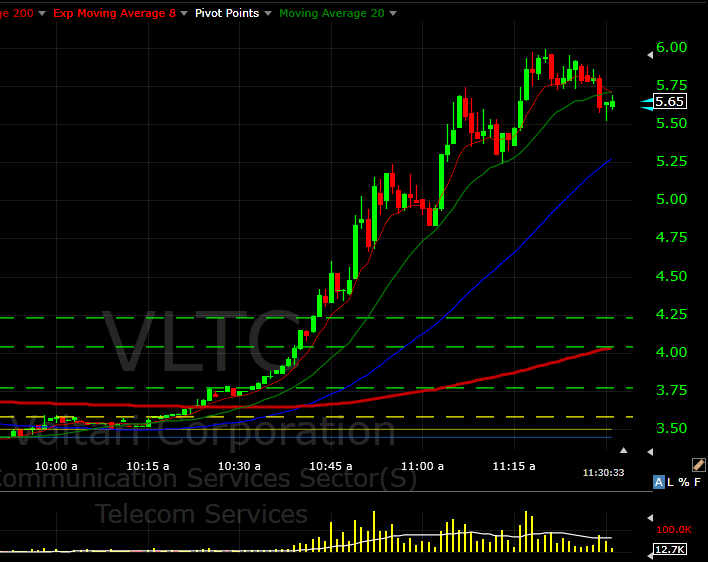 Also called a Pullback Buy. The power of an upside move after a retracement can be greater after a strong and steady uptrend due to the possible increase of underlying support. A Bull Pullback can be stronger when the most recent swing high is also an all time high due to the potential lack of future overhead resistance. 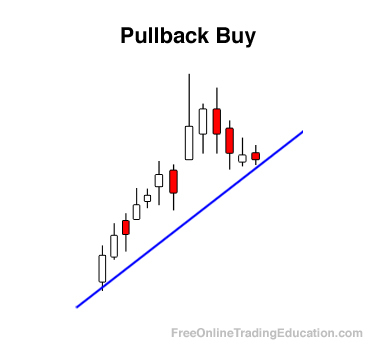 Technical analysts will often use the Bull Pullback pattern to begin looking for buy entries as the asset reaches support or "wholesale" areas.